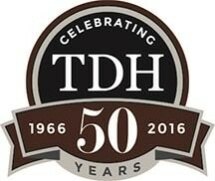 Today, the law firm of Thompson, Dunlap & Heydinger, Ltd., is home to 13 experienced attorneys. Each attorney is a valuable member of one of Ohio's most highly respected legal teams. If you have a legal need in any of the law firm's practice areas, please call us.